SCYA thanks everyone that came out to support the regatta from the skippers, to crew, to support personnel. 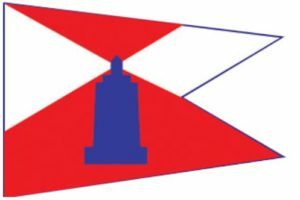 The results will be posted as soon as they are available. 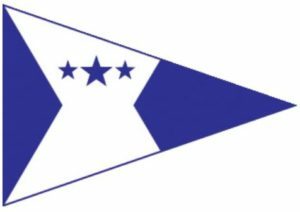 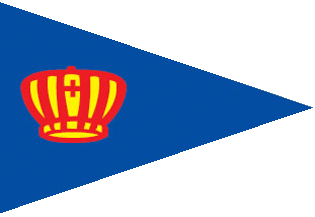 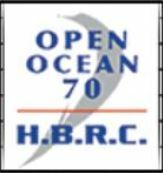 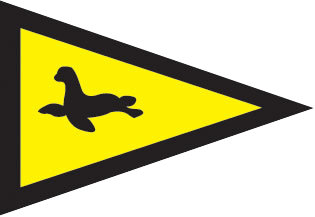 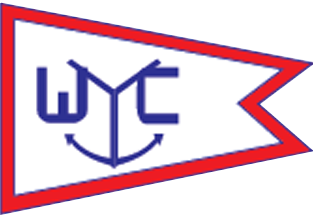 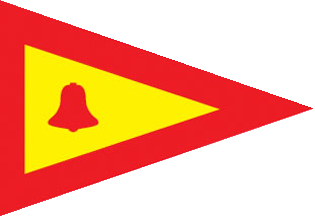 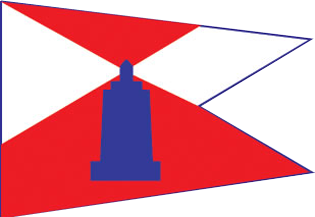 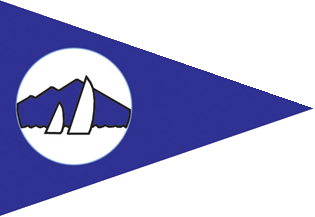 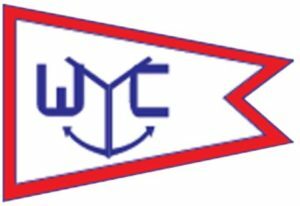 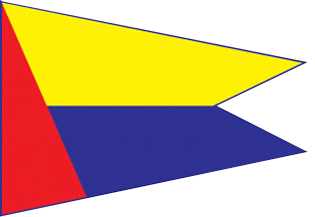 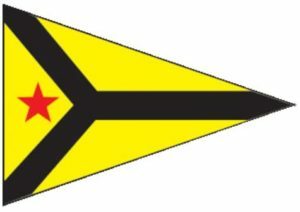 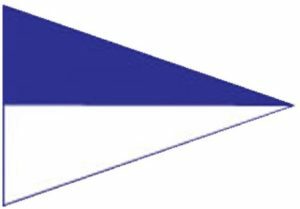 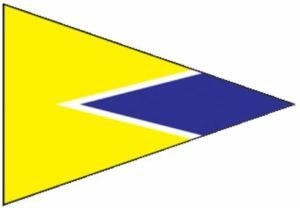 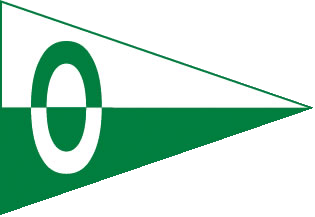 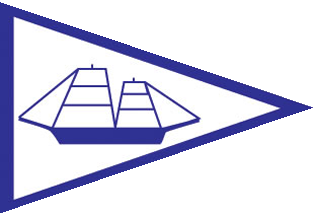 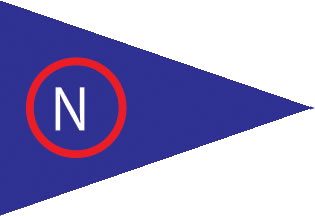 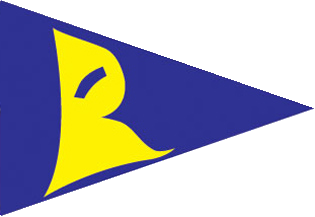 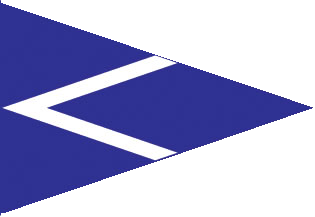 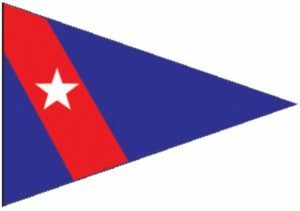 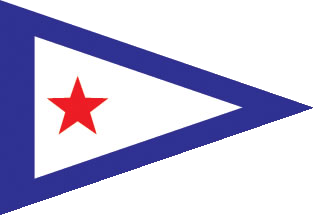 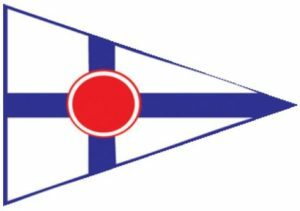 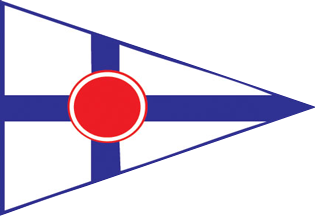 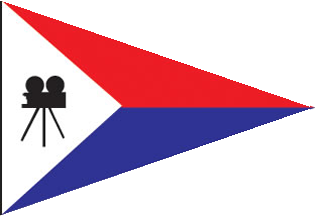 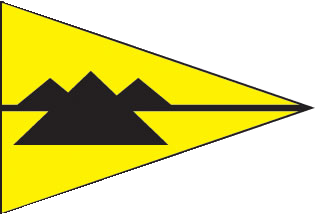 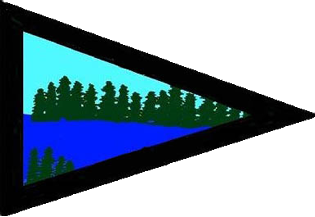 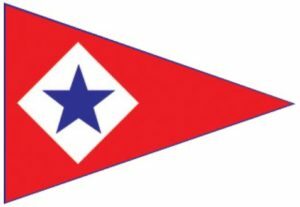 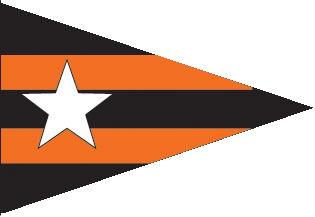 Please click on the burgee of the club that you are interested in to see the results.